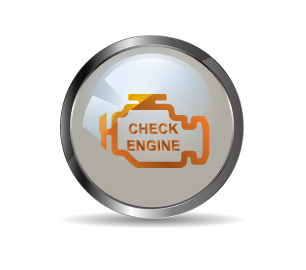 CHECK ENGINE: This red or flashing light is very important. Stop the vehicle and contact your mechanic. Tire pressure: Check the tire pressure immediately and contact your mechanic. Have your braking system checked quickly. 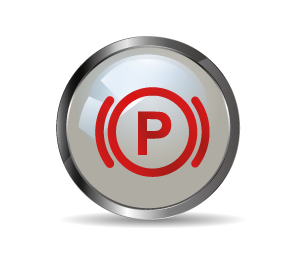 This indicator can be associated with the parking brake. 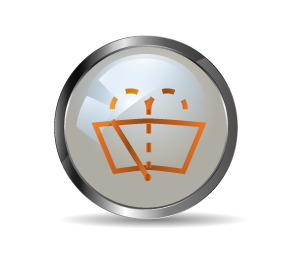 Engine oil level: Check the oil level immediately and contact your mechanic. 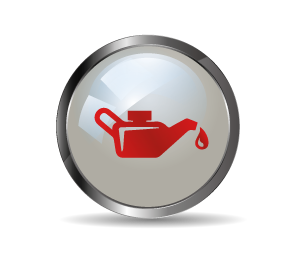 Check your engine oil and contact your mechanic. 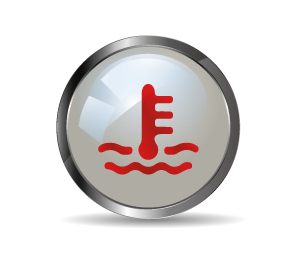 High engine temperature: Stop the vehicle and contact your mechanic. 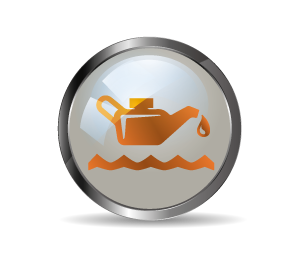 This maintenance could be an oil change as a maintenance recommended by the manufacturer. Airbag system: This system is very important for the safety of passengers and the driver. 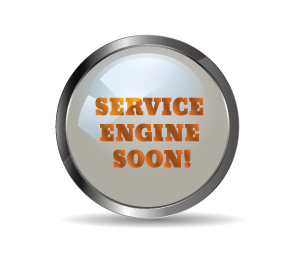 Contact your mechanic. 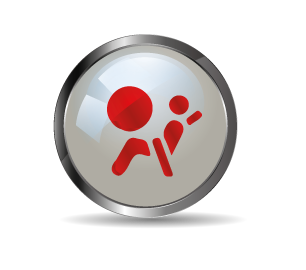 All rights reserved © Talium Communication inc 2017.